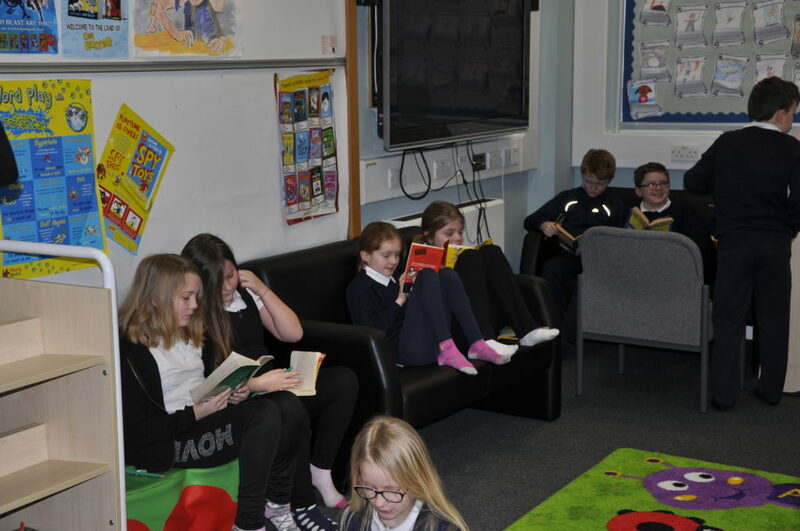 As part of the First Minister’s Reading Challenge, Rockfield Primary pupils have been taking part in a number of different activities. Lyndsay Elliott, a valued member of Rockfield PTA, completed the application and dealt with the correspondence. Club presents cheque for £200 to Rockfield Primary. The film features interviews with staff and parents, and shows children taking part in Gaelic Bookbug. High school pipe band leads primary children into stadium. Picture special and a round-up of what pupils have been up to before the summer holidays.